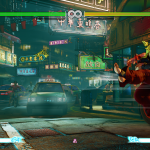 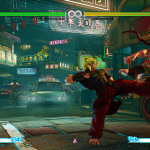 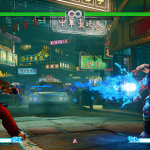 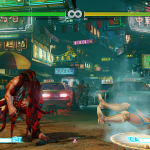 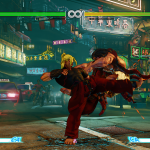 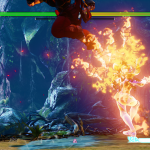 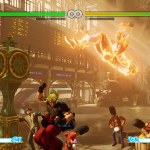 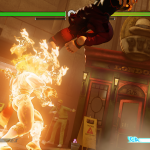 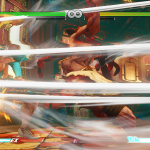 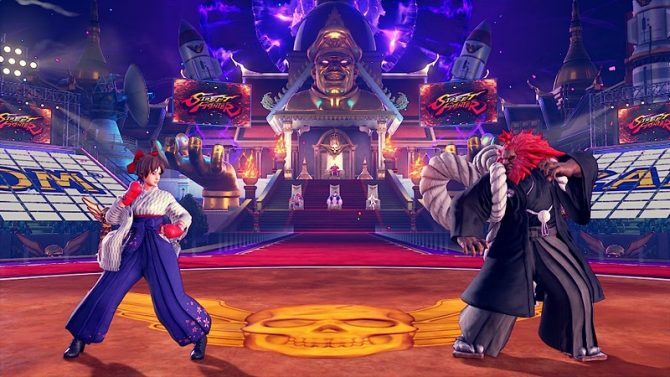 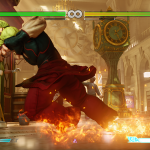 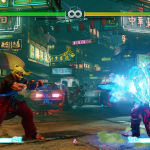 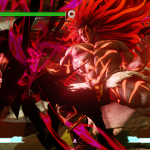 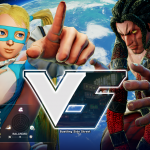 The new beta test phase of Street Fighter V is now underway, and if you don’t have access to it, you can still enjoy a metric ton of screenshots here to make the wait easier. 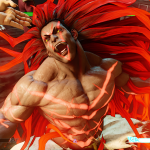 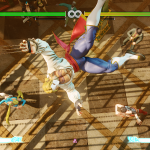 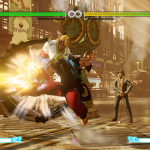 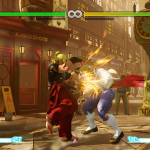 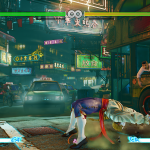 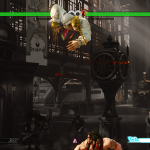 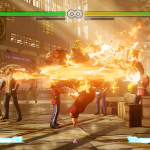 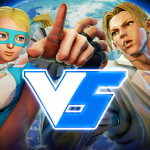 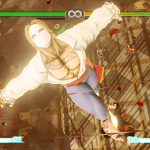 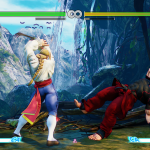 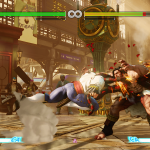 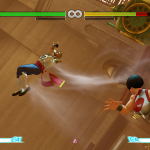 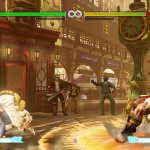 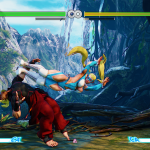 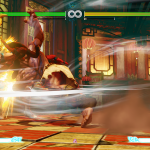 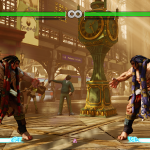 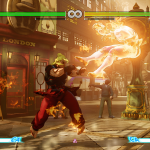 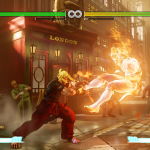 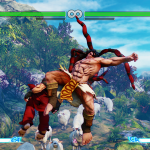 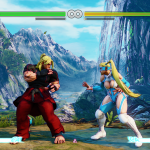 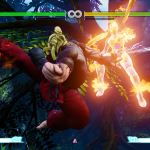 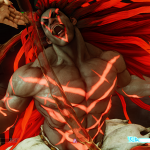 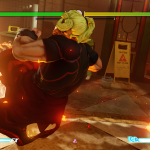 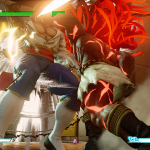 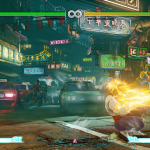 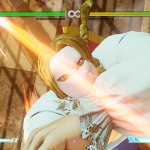 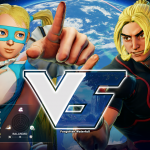 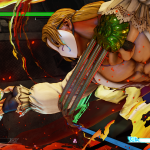 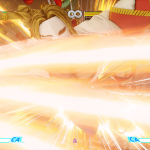 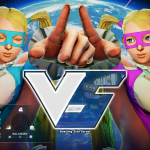 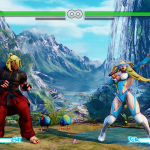 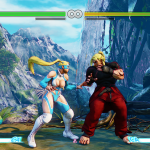 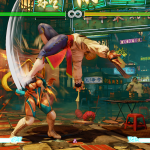 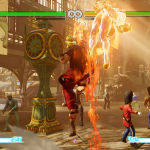 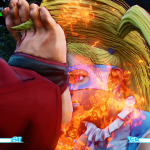 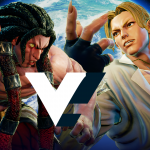 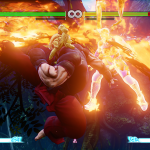 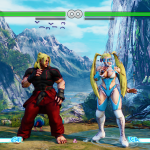 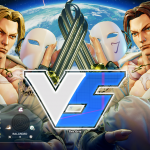 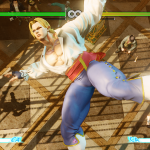 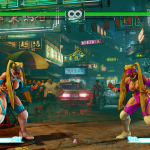 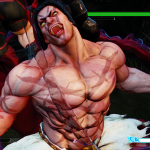 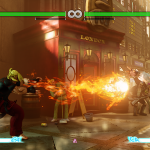 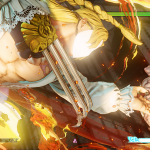 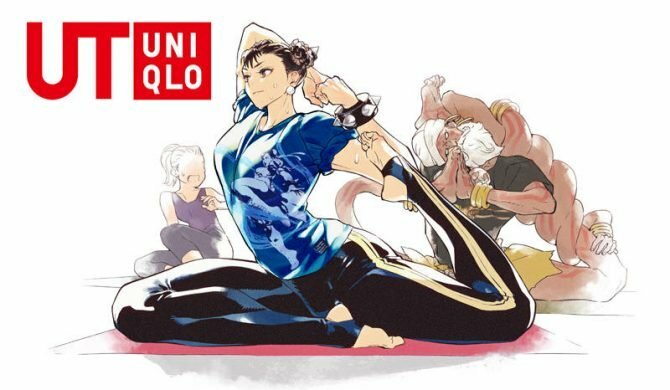 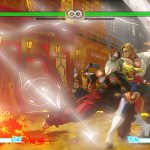 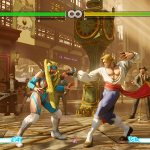 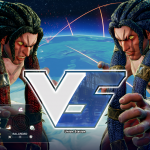 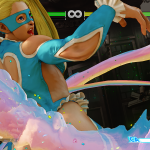 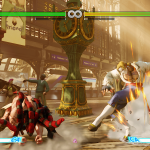 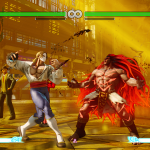 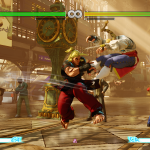 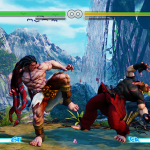 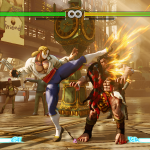 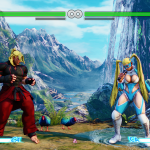 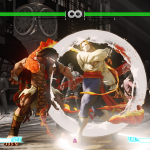 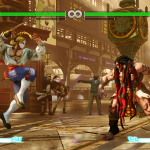 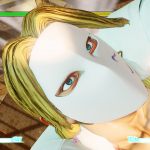 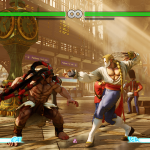 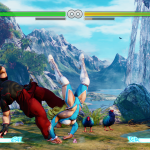 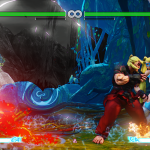 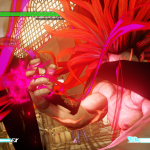 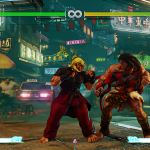 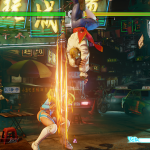 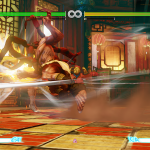 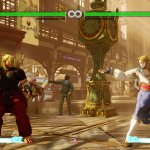 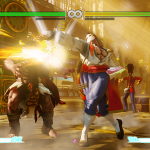 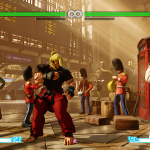 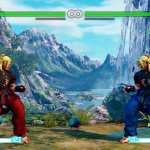 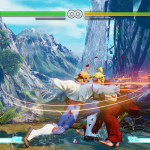 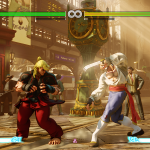 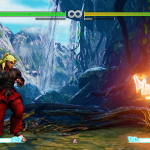 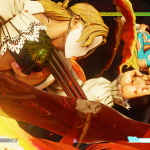 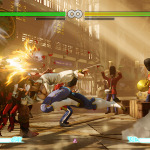 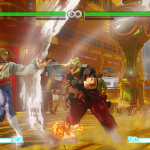 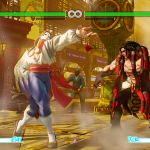 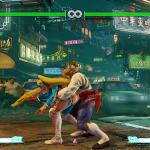 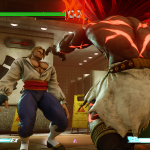 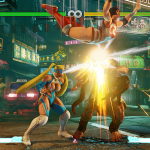 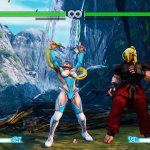 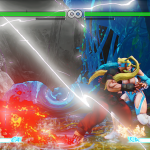 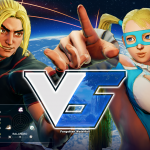 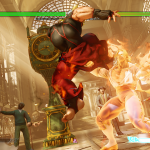 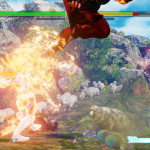 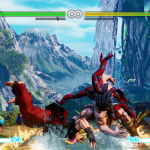 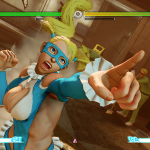 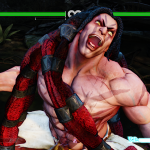 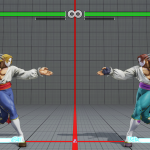 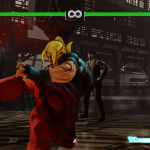 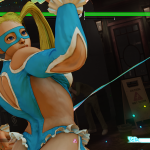 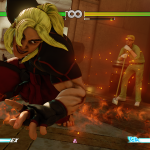 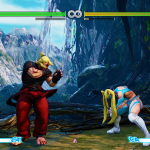 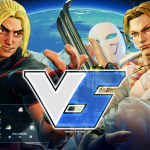 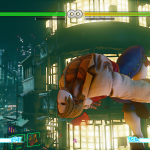 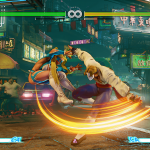 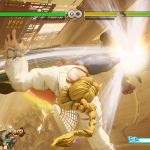 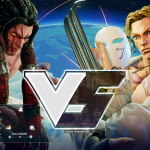 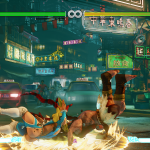 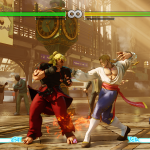 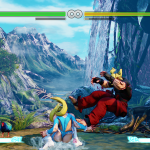 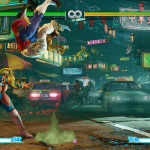 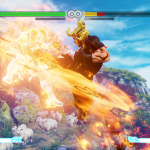 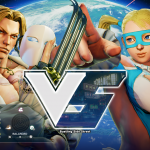 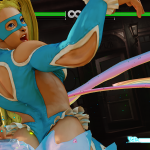 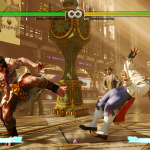 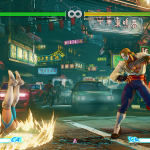 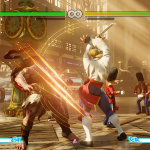 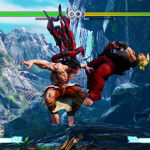 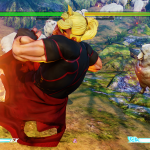 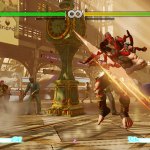 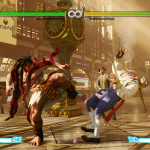 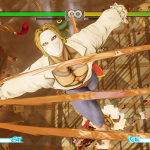 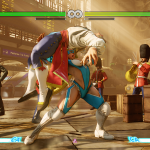 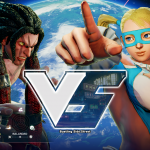 In the gallery below, you can check out in detail the four characters that are currently available in the beta: Rainbow Mika, Vega, Necalli and Ken. 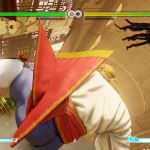 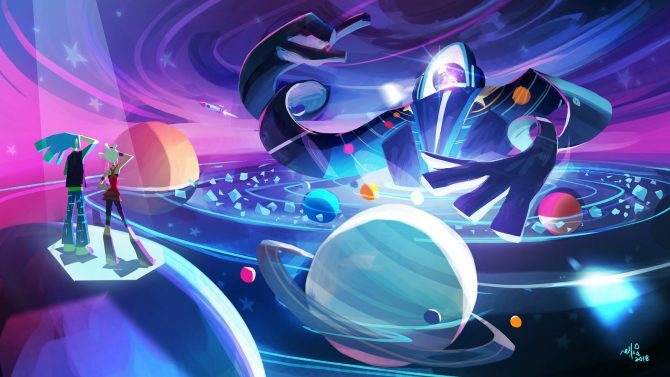 One thing is for sure: the game looks absolutely sweet. 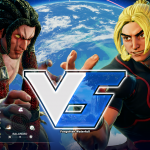 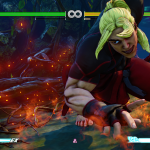 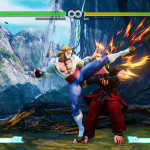 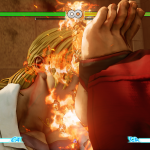 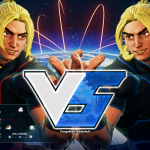 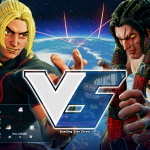 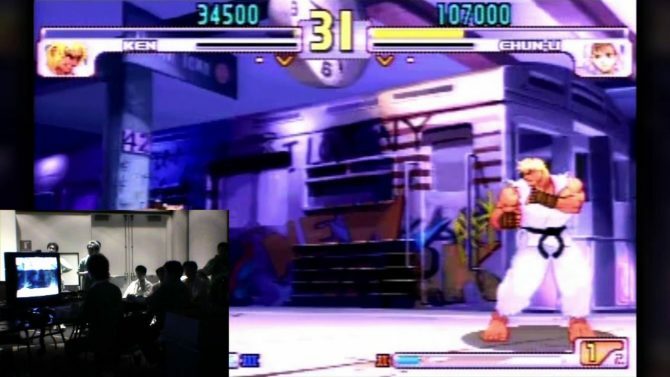 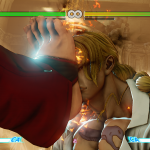 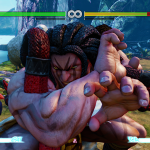 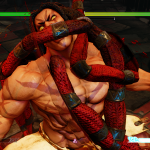 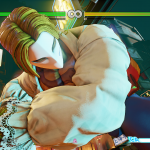 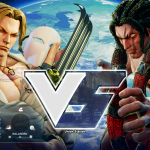 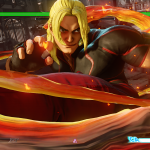 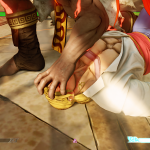 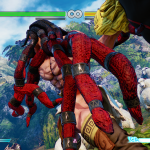 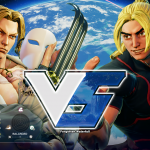 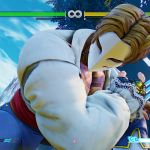 The crisp graphics and chunky models fit the art style perfectly, even if Vega should probably look into clipping those nails, bad boy.